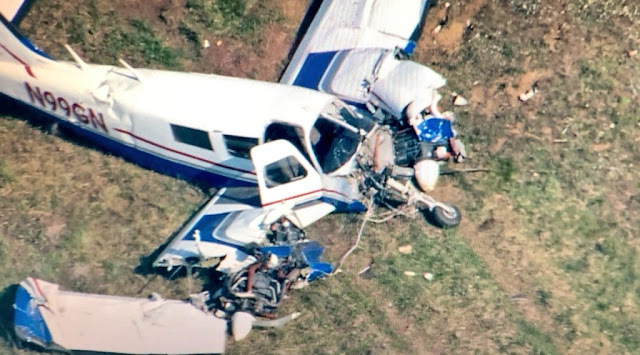 On May 8, 2018, about 1315 central daylight time, a Piper PA-34-200 airplane, N99GN, collided with terrain following a go-around at the Porter County Airport (KVPZ), Valparasio, Indiana. 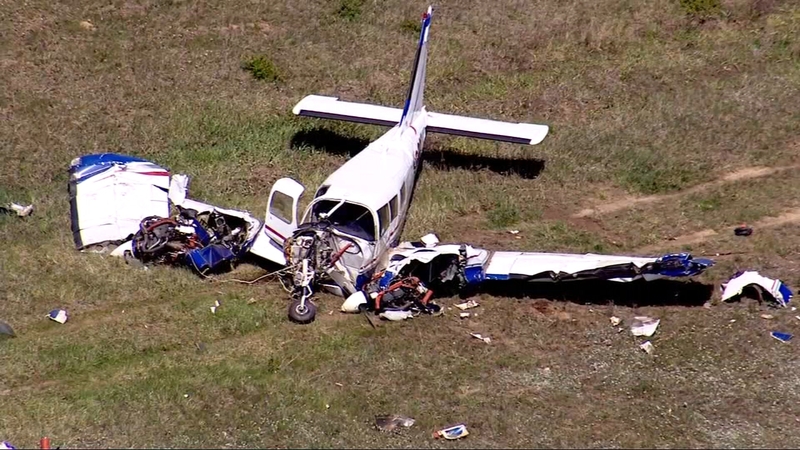 The flight instructor was seriously injured and the pilot receiving instruction had minor injuries. The airplane was substantially damaged. The airplane was registered to and operated by Griffith Aviation, Inc., under the provisions of 14 Code of Federal Regulations Part 91 as an instructional flight. Visual meteorological conditions prevailed for the flight, which operated without a flight plan. The flight departed Griffith-Merrillville Airport (05C), Griffith, Indiana. According to information provided by representatives from the Griffith Aviation Inc. flight school, the instructional flight was performing approaches to KVPZ. The second approach was a simulated engine out approach to a planned go-around. During the go-around, the airplane's speed dropped below the single-engine minimum controlled airspeed as the pilot advanced the throttle of the operating engine to full power. 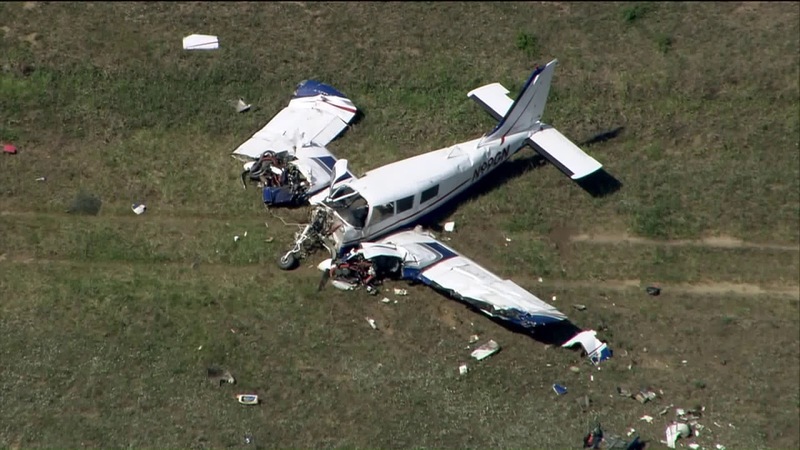 He lost control of the airplane, and the airplane descended and collided with terrain. 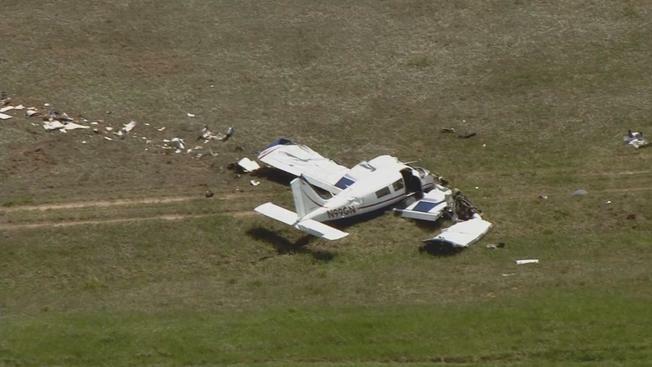 Representatives from the Federal Aviation Administration examined the wreckage and did not find any preimpact anomalies which would have contributed to the accident. VALPARAISO, Ind. — Two people were injured after a small plane crashed at the Porter County Regional Airport in northwestern Indiana. "When the Chinese students graduate from the program at Griffith, they will have commercial pilot certificates with instrument and multi engine ratings. All of them already are contracted to work with an airline in their home country." I would bet dollars to donuts it was a training flight. i graduated form 05C and i used to fly this seneca,feel really sad,it was a training flight,here's ur donuts.